 The friendliest club in the Lowcountry! 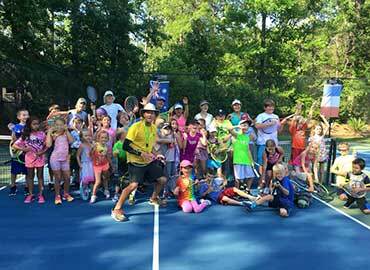 Welcome to Tennisclub of the Lowcountry at Rose Hill, the neighborhood club with all the amenities you would expect to find in larger clubs. Whether you're a beginner or a seasoned competitor, our helpful staff is trained to assist you in effectively reaching your goals. 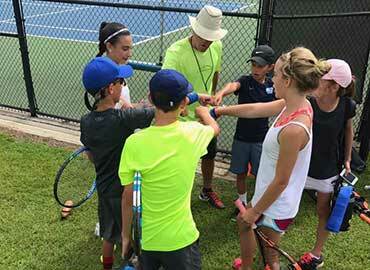 TLC Rose Hill’s experienced staff of pros offers a variety of lessons, clinics and services for beginner through seasoned players alike. Join a team for more competition! TLC Rose Hill's junior program is the perfect opportunity to introduce your child to a sport they can love and play for a lifetime. 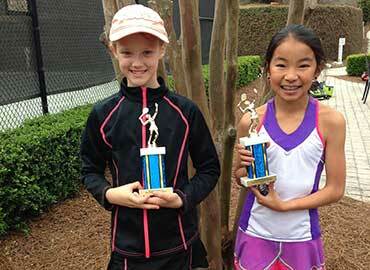 Our Academy offers a full range of activities, including clinics and camps. 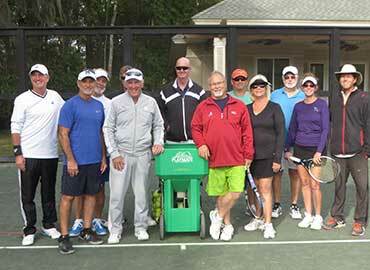 The TLC Rose Hill staff is committed to making every tennis experience an enjoyable and memorable one. Sign up for one of our exciting club tournaments! 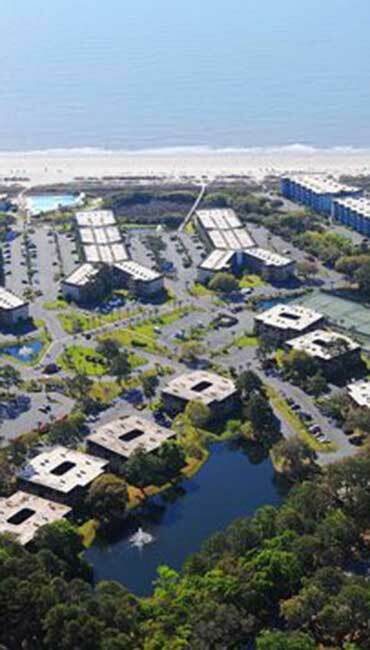 New Location: Hilton Head Beach & Tennis Resort! 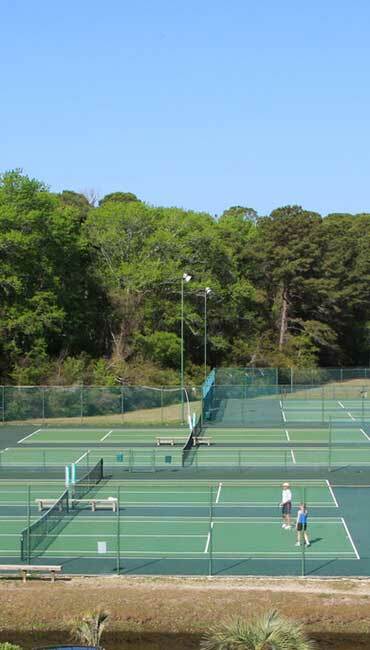 Hilton Head Beach & Tennis Resort’s tennis and pickleball facilities offers ten lighted meticulously maintained tennis courts, a full‐service Pro Shop, entertaining events along with tennis and pickleball instruction with the TLC team of professionals! I joined TLC Rose Hill 6 years ago. When I first joined they were really friendly and helped me improve my game. 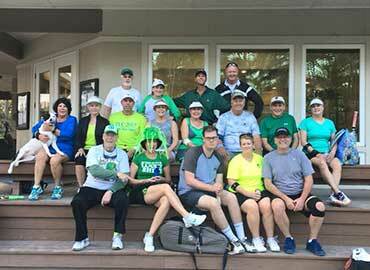 Throughout all the years of playing tennis I’ve never found such a great club with a fabulous community and I love going to their socials and cool events. We host more social events and tournaments than all other area clubs combined! 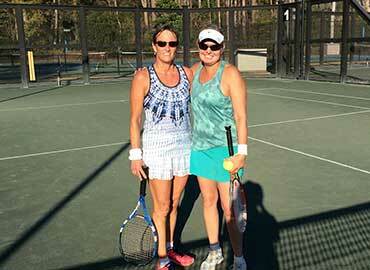 Maximize your enjoyment of the game with a year-round tennis membership!